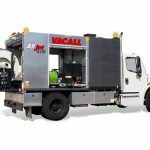 The new Vacall AllJet truck-mounted jetter will be unveiled to professionals in the water, wastewater and environmental services industry during WWETT 2019, the industry’s largest trade show, Feb. 21-23. Vacall products will be in Booth 5008 at the show, which will be held in the Indiana Convention Center in Indianapolis. Designed by Gradall Industries, the AllJet provides budget-conscious municipalities and contractors with an easy-to-operate, highly efficient sewer line maintenance machine. 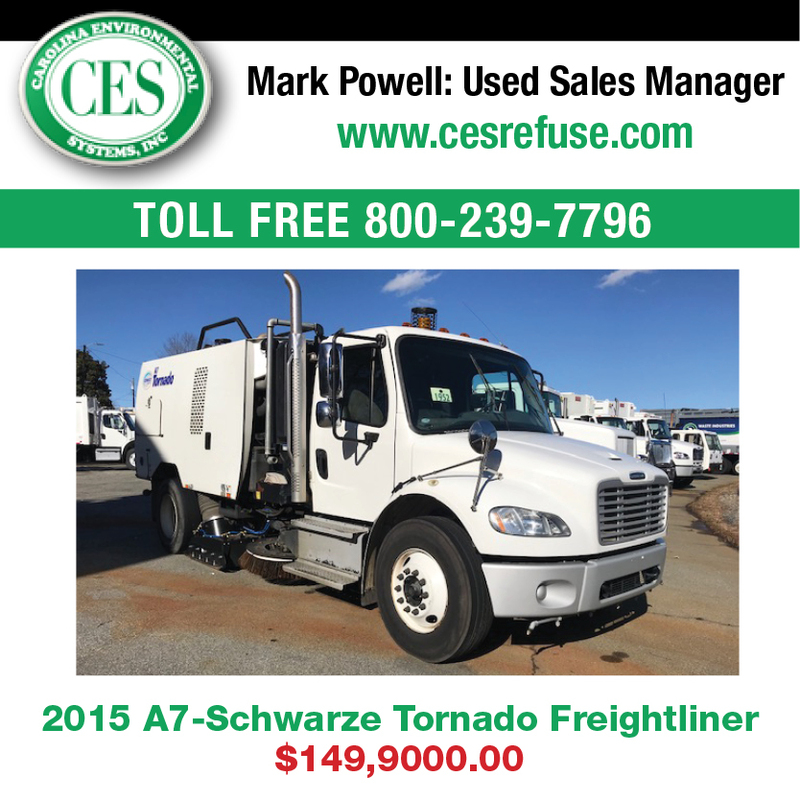 With standard Vacall “Green That Works” advantages, the AllJet uses a fuel-saving single-engine PTO design, a fully warranted 1,600-gallon UV resistant polyethylene water tank and Vacall’s AllSmartFlow™ CAN bus control system. AllSmartFlow controls, protected inside a weather-resistant cabinet, help optimize operating efficiency with controls for water pump speed and pressure, hose reel adjustment, chassis engine and more. Operator-friendly features include four locking aluminum tool storage cabinets, a rear-view camera, three roll-up doors, a wash-down system and a number of popular options including LED lighting packages, an extendable rear canopy, and a heating and insulation package inside the all-aluminum rear compartment. 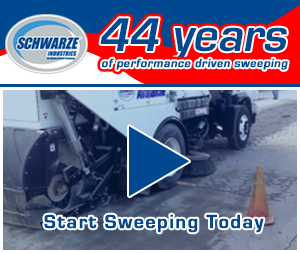 Also during WWETT 2019, Vacall will hold live demonstrations of its revolutionary Recycler option for AllJetVac combination sewer cleaners. With the Recycler, crews vacuum water from sewer lines, put it though a five-step filter process and then re-use the water for jetting. The system eliminates the need to stop work for fresh water refills and is proven to save millions of gallons of treated water every year. Alamo Group, Inc.: For over 40 years, Alamo Group has been a world leader in the design, manufacture, distribution and service of high quality equipment for right-of-way maintenance and agriculture. 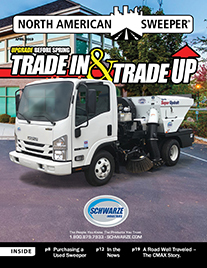 Products include tractor and truck mounted mowing and other vegetation maintenance equipment, excavators, street sweepers, vacuum trucks, snow removal equipment, pothole patchers, agricultural attachments and related aftermarket parts and services. We currently produce and assemble products in 16 principal facilities worldwide. Our products are sold through Alamo Group’s marketing organizations and our extensive independent worldwide dealer networks under various trademarks and trade names. 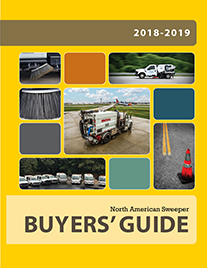 These include Alamo Industrial, Tiger, Schwarze, Gradall, Vacall, Nite-Hawk, Henke Manufacturing, Schulte, Rhino, M & W, SMC, Herschel, Valu-Bilt, Bomford, Spearhead, McConnel, Twose, SMA, Forges Gorce, Faucheux, Rousseau, Rivard, and others. Alamo Group went public in 1993 and since 1995 has been listed on the New York Stock Exchange as ALG. Visit our website at www.alamo-group.com.